Many of our Members join to avail of our loans facility. That’s great! Your ability to borrow is not dependent on how long you have been a member, or how much you have in savings, but what you can afford to repay. Over the years Members have come to realise that Newry Credit Union, when compared to other financial organisations, offers a personal, flexible service at a fair rate of interest. We calculate your interest on a reducing loan balance. As you pay your loan off, the amount of interest you’re paying back also reduces. This makes your loan cheaper, even though on paper the APR rate may look higher. Check out our loan calculator to see what our loan repayments look like. We’ll never charge you to set up a loan. There’s no hidden charges with us. We’re here to provide a service to you, not to profit from you. We don’t charge you settlement fees. 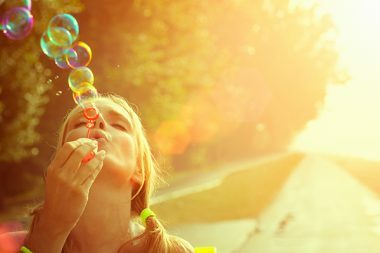 If you can pay off your loan earlier than expected, that’s great – we’ll never charge you a settlement fee. It’s the Credit Union difference. This applies to loans less that £6,000. Only Credit Unions will offer this no-charge piece of mind (subject to T’s & C’s). Loans over £6,000 may still be insured at no cost, but we’ll need you to complete a health declaration. 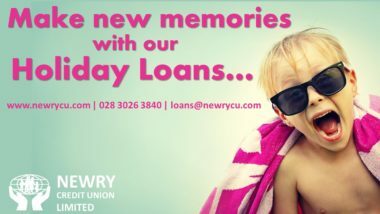 Newry Credit Union offers its Members a variety of loan options, depending on their circumstances and the loan purpose.